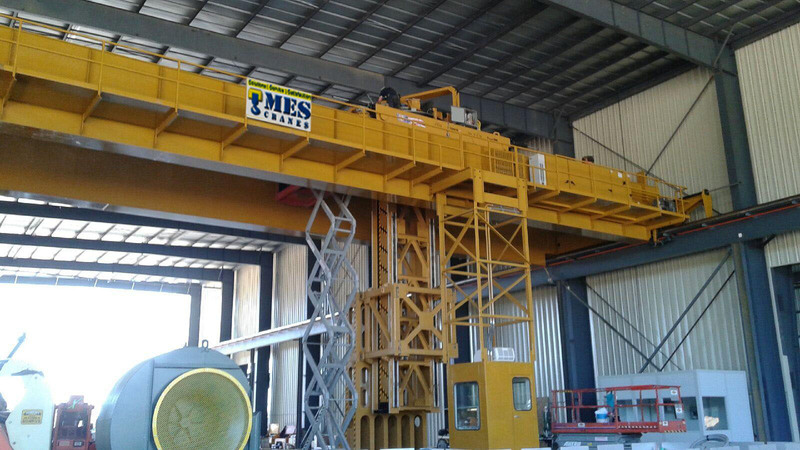 MES Cranes. 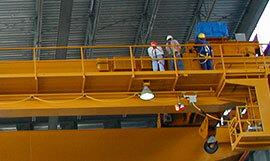 is a material handling service organization. 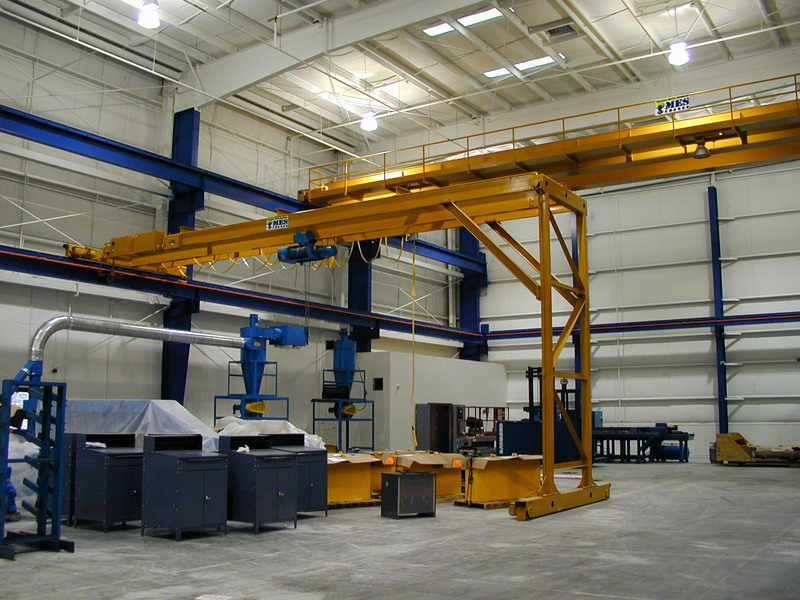 Overhead cranes and hoists are our specialty, with services ranging from manufacturing and sales to installation and inspection for overhead bridge crane and hoists operated by industrial companies in the Pakistan. 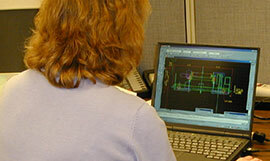 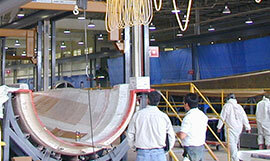 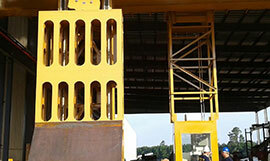 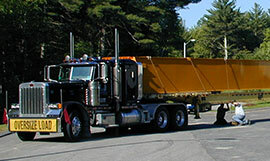 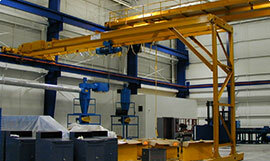 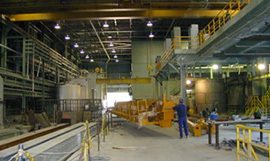 MES Cranes is the only company in New England that fabricates box girders from inception to installation. 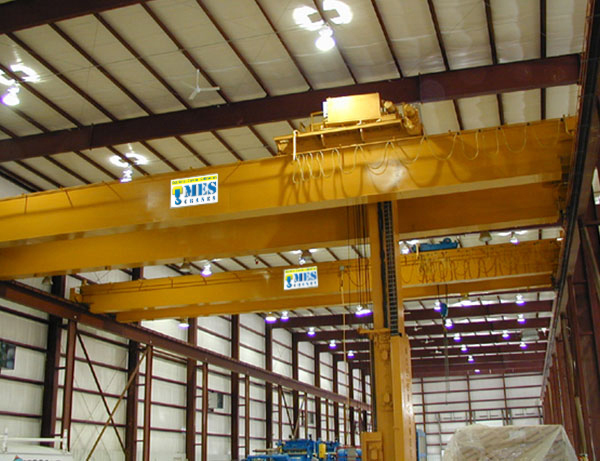 Our 25,000 square foot factory has a 250 foot by 100 foot fabrication floor served by three bridge cranes with a combined lifting capacity of 45 tons allowing us to produce and test operate up to 150 ton, 150 foot long crane beams. 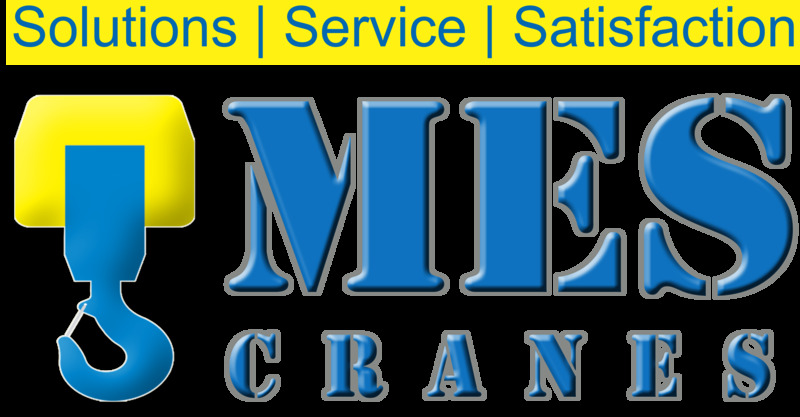 Contact MES Cranes today to find the right crane for your job.